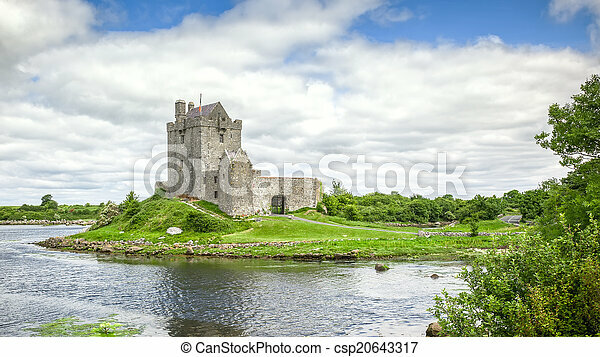 Dunguaire castle ireland. 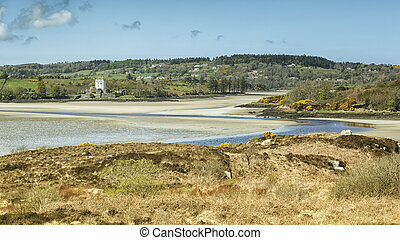 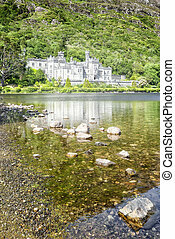 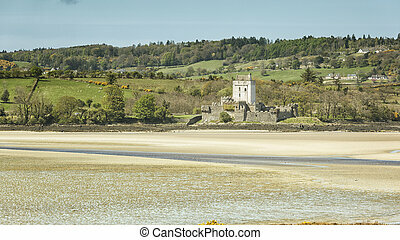 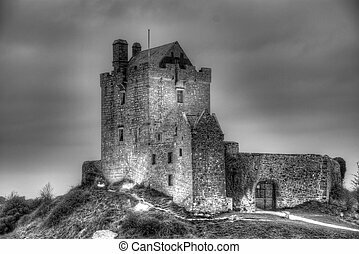 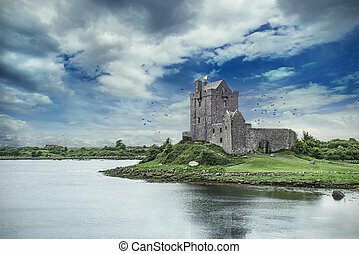 A hdr image of the dunguaire castle in ireland. 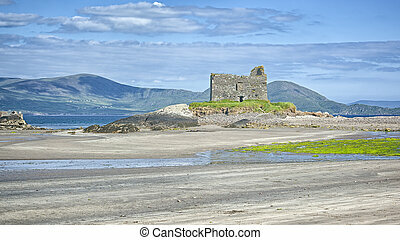 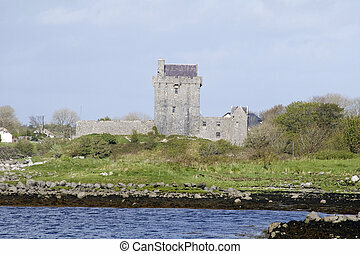 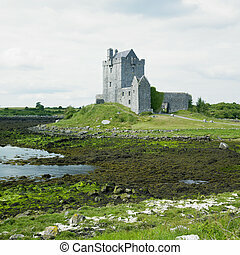 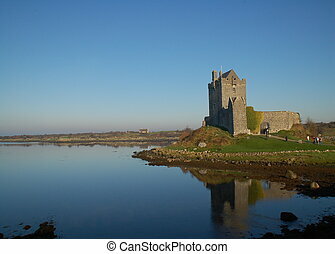 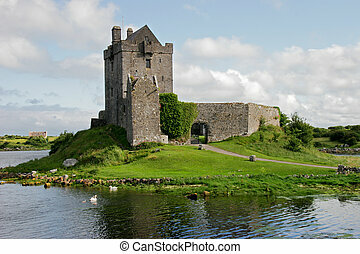 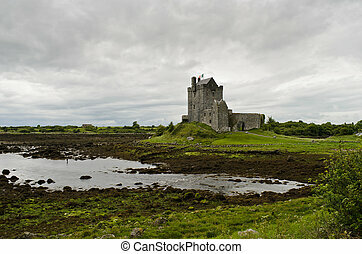 Dunguaire Castle sits in ruins on Galway Bay just outside the tiny village of Kinvara in Western Ireland. 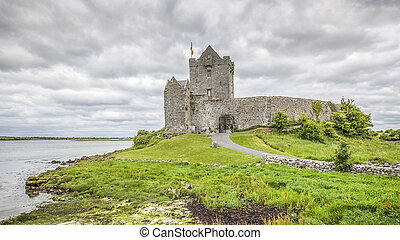 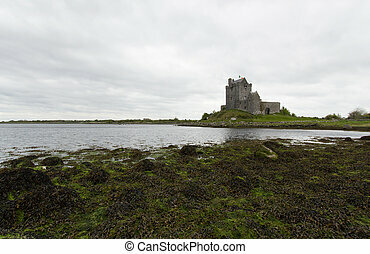 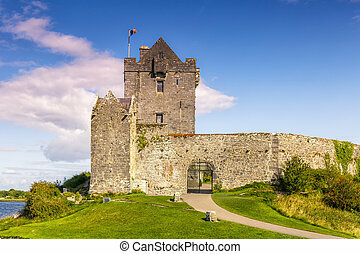 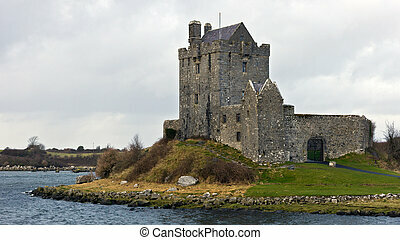 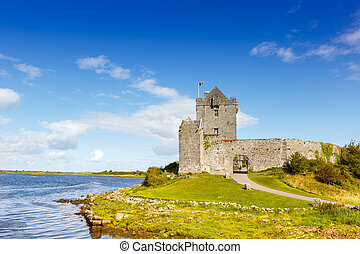 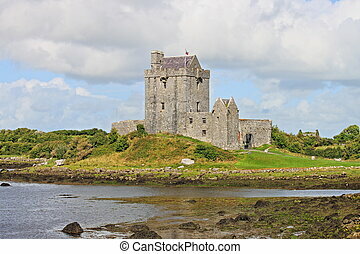 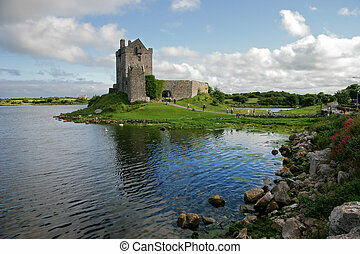 A view of Dunguaire Castle in Kinvara, Co. Galway, Ireland. 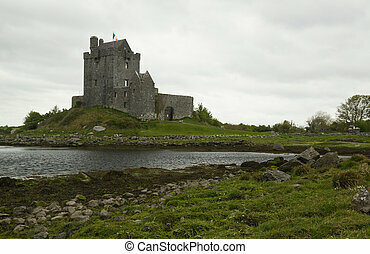 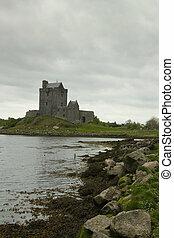 Medieval Dunguaire castle under a grey sky in Kinvara, county Galway, in Ireland.